Former prime minister Mihai Tudose has followed Commissioner Corina Crețu quitting Romania’s ruling Social Democrats (PSD) further weakening the parliamentary grip of the party and its leader, Liviu Dragnea. Tudose, who was Romania’s prime minister between June 2017 and January 2018, announced the news via his Facebook account on Tuesday (29 January). 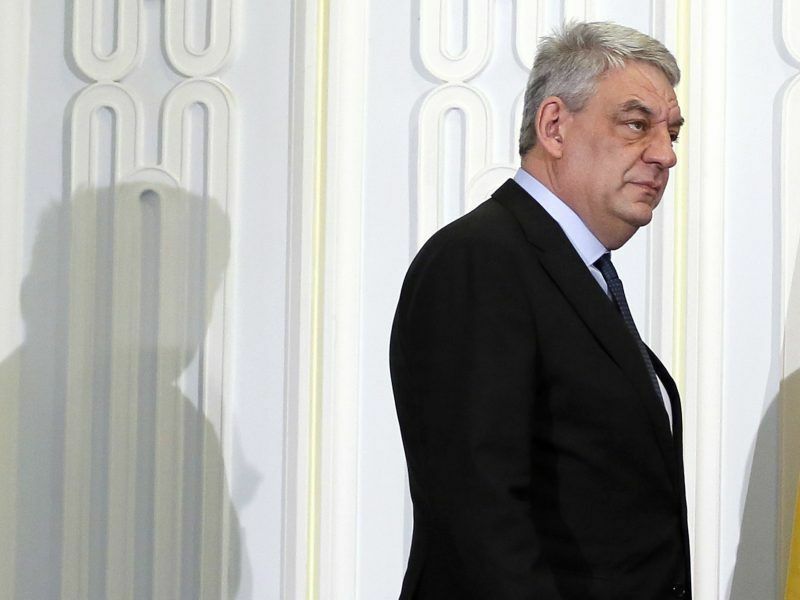 Romania’s left-wing Prime Minister Mihai Tudose resigned on Monday (15 January) after losing the backing of his party due to internal power struggles, barely seven months after his predecessor suffered the same fate. He was defecting to the newly formed social-liberal party Pro Romania because he felt that Dragnea had hijacked the PSD for his own political ambitions, he wrote. “I note with sadness that the party’s current leadership has replaced the public agenda with a personal one”, wrote the 51-year-old politician. 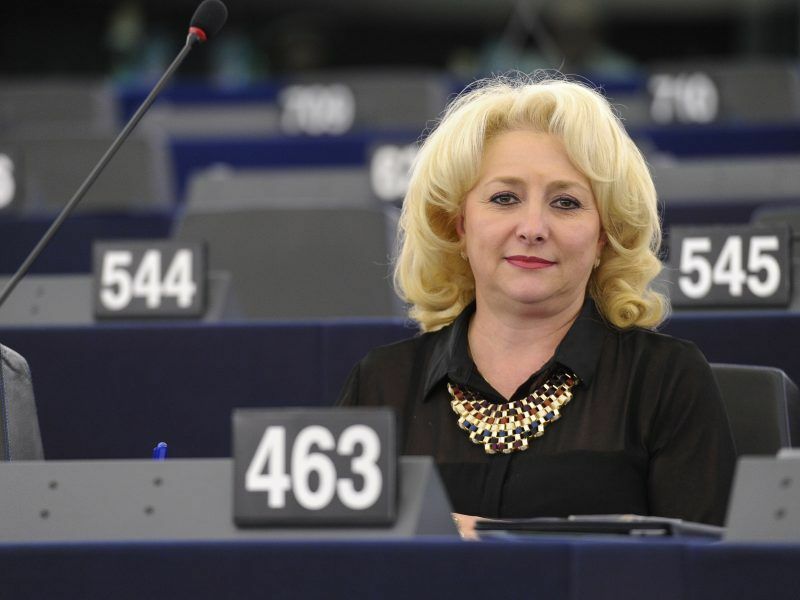 Tudose will continue to sit in the lower house of parliament as a member of the Pro Romania party. 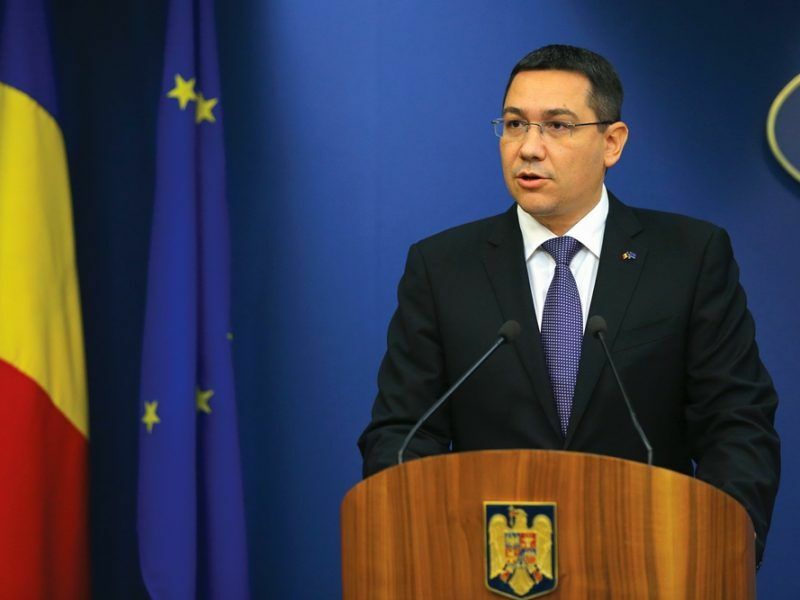 He follows a number of other leading PSD members who have already quit to join Pro Romania, set up last year by another former premier, Victor Ponta. 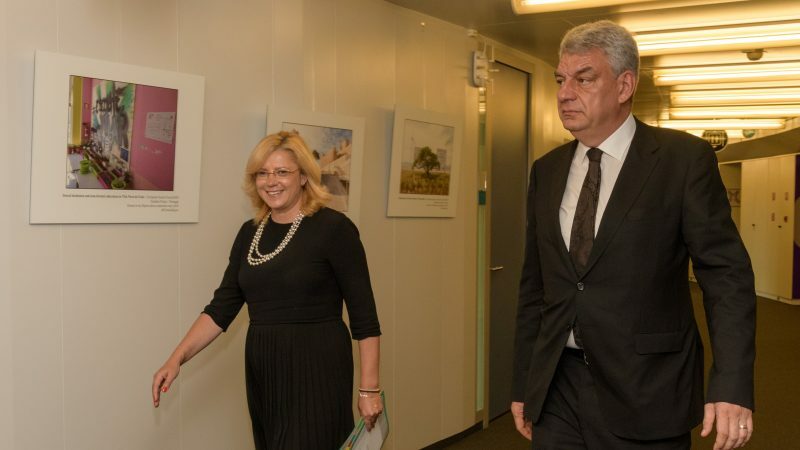 They include EU Commissioner Corina Crețu, who has announced she will run as a Pro Romania candidate in the EU parliamentary elections in May. The defections mean that the PSD-led ruling coalition has now lost the absolute majority it held in the lower house after the 2016 election. The ruling coalition of the PSD and the liberal democratic ALDE has repeatedly clashed with the country’s president, Klaus Iohannis, and the European Union over judicial reforms its critics says will hamper the fight against corruption. Dragnea, the head of the PSD, was barred from becoming prime minister because of criminal convictions, one of which is currently pending appeal. He is nevertheless widely seen as Romania’s most powerful politician and puppet master to prime minister, Viorica Dăncilă. But he has repeatedly come under fire for his autocratic style. Romania’s ruling Social Democrats on Tuesday (16 January) put forward European Parliament lawmaker Viorica Dăncilă to become prime minister, after power struggles within the party forced out the second premier in seven months. 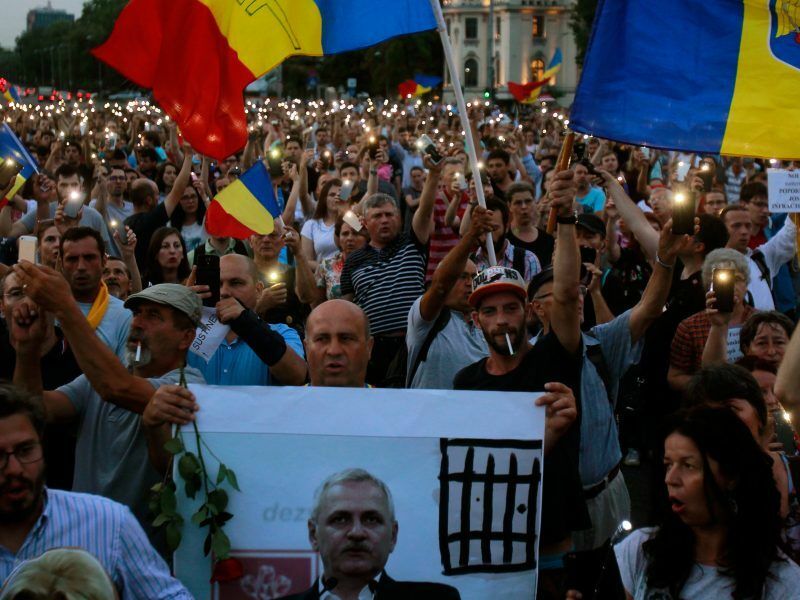 After winning the election in late 2016, the PSD-led government attempted to water down anti-corruption legislation, but was forced to abandon the plans in face of the country’s biggest wave of protests since the collapse of communism in 1989.